To create a powerful network of women working in the sports media arena that is able to call upon one another for ideas, support, help and advice. 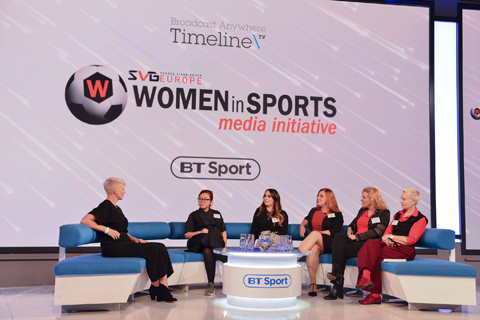 SVG Europe Women is a powerful network of women in the sports media arena that are able to call upon one another for ideas, support, help and advice. 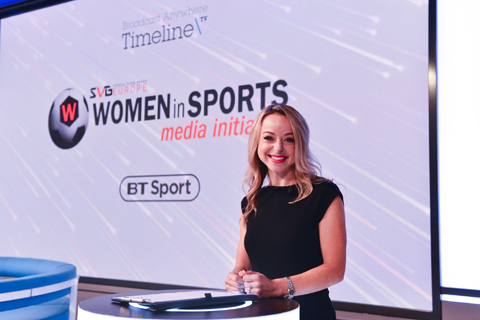 SVG Europe Women is made up of members from across TV sports broadcasting, production, distribution and technology, and related areas. As we grow we will be overseen by an advisory board made up of women from the industry with the express aim of promoting and supporting women in this field. 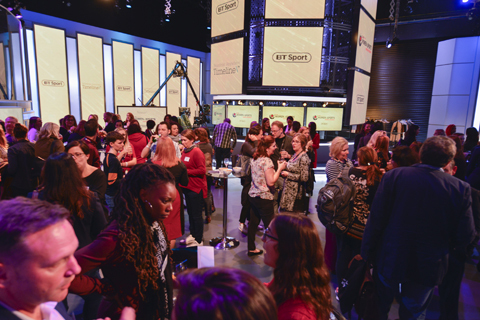 The initiative holds regular networking events for members globally, both to provide information and education while increasing the discussion of women in sports broadcasting, as well as simple meet-ups for social interaction with like-minded individuals.